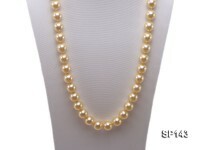 Gorgeous golden south sea pearl necklace made with huge size 15-16m AAA grade south sea pearls, closed with 18k gold clasp. 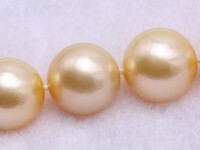 The pearls are perfectly round and incredibly lustrous, with almost no blemishes on the skin. 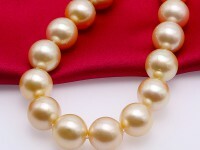 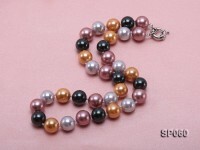 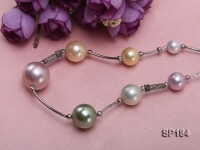 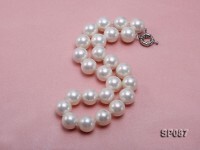 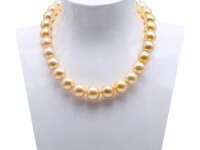 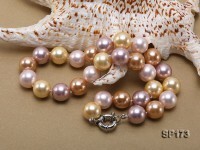 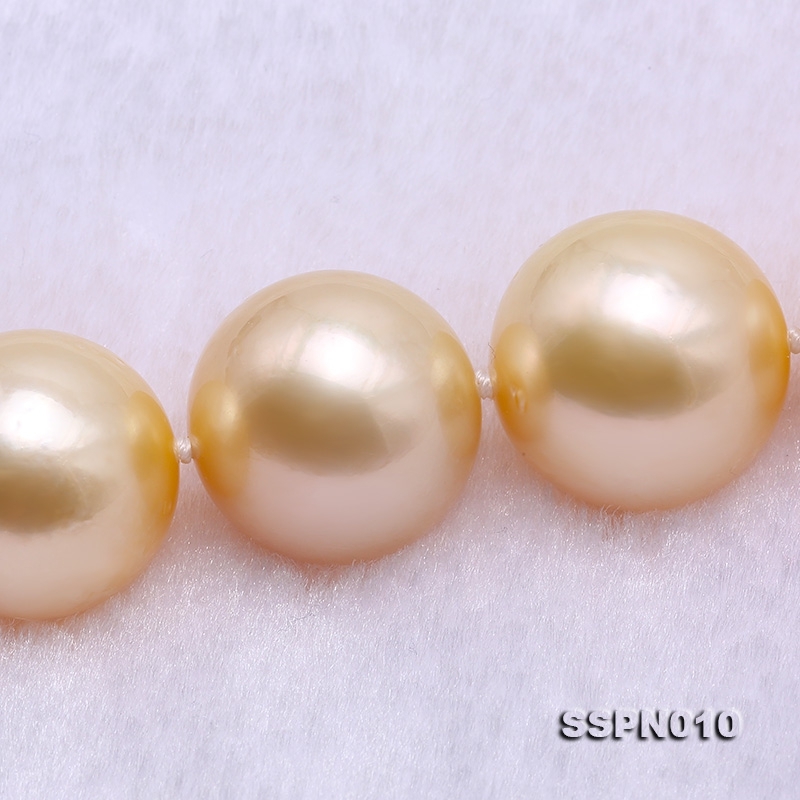 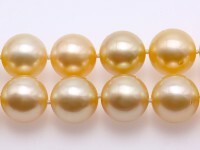 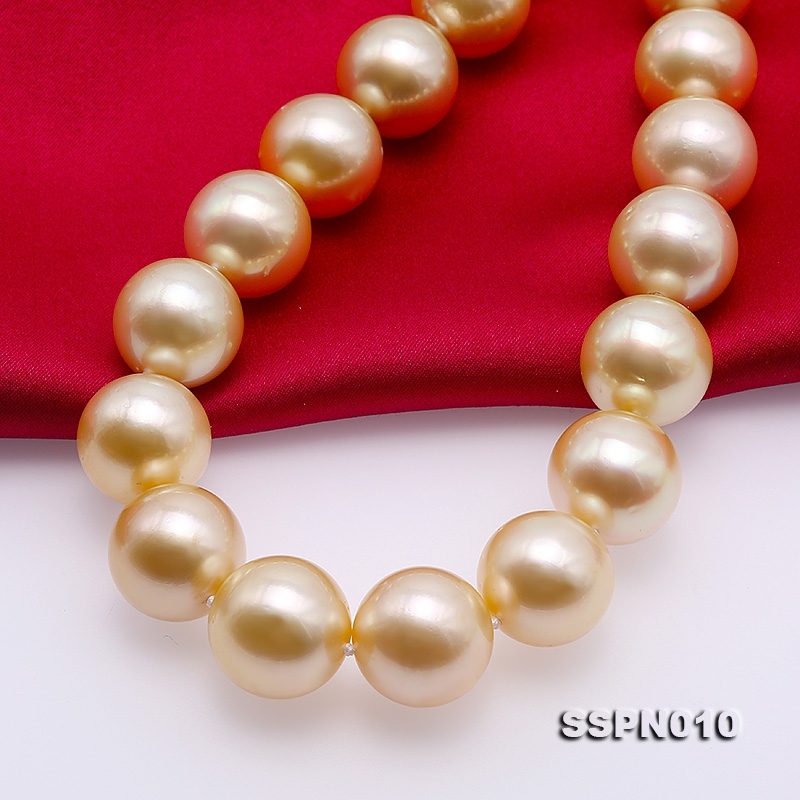 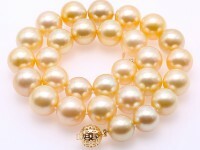 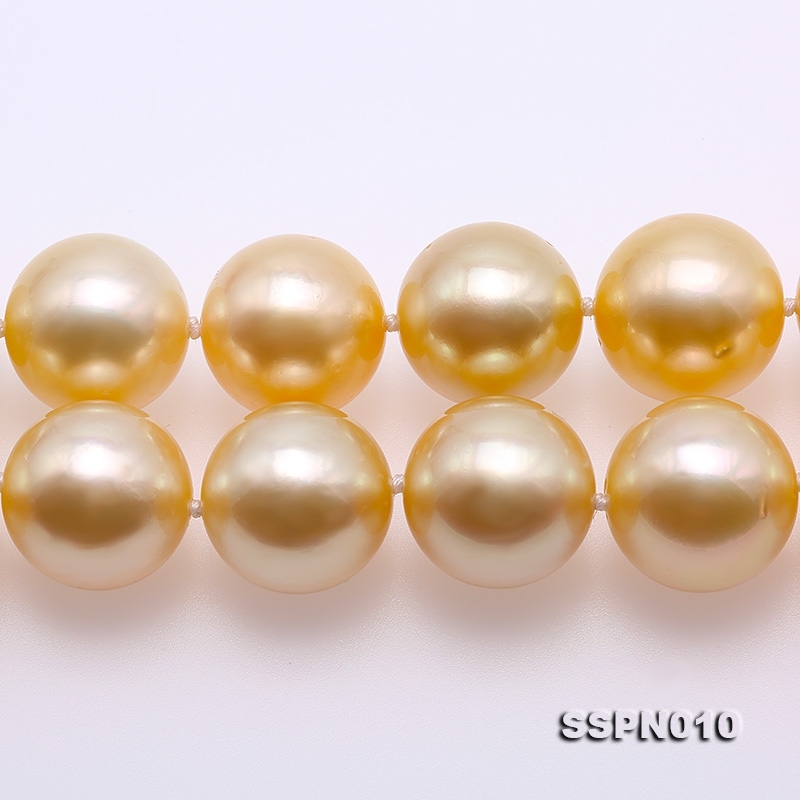 Large, perfectly round and high quality pearls are rare and highly valued. 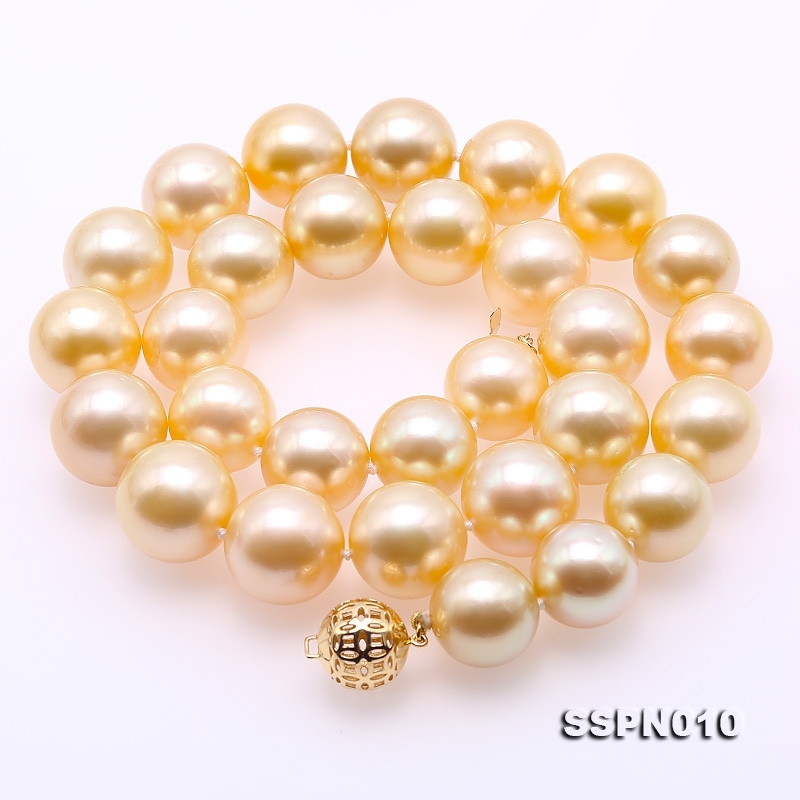 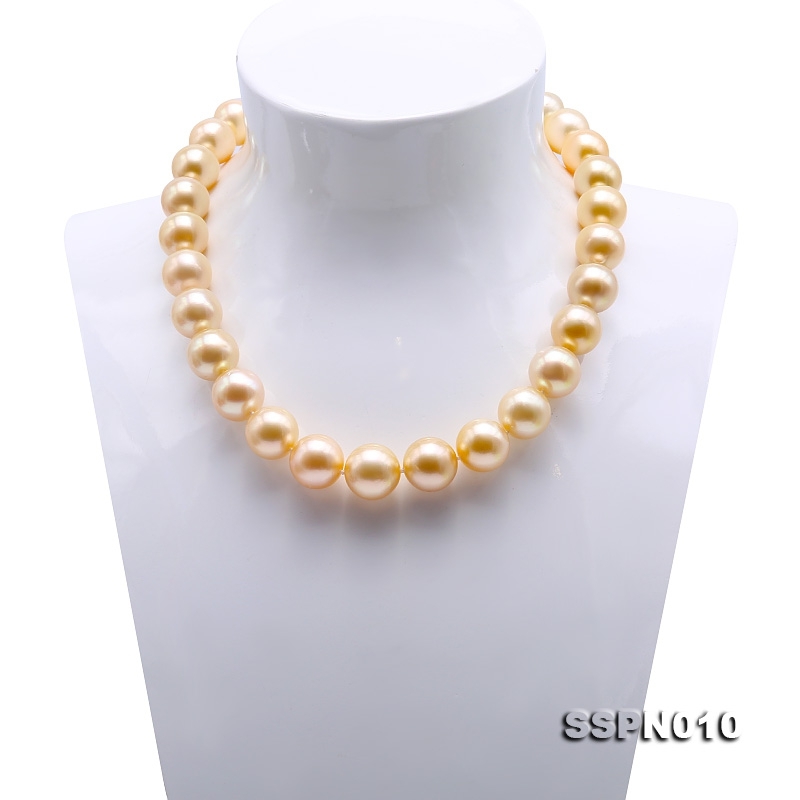 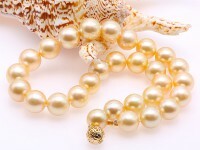 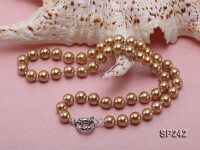 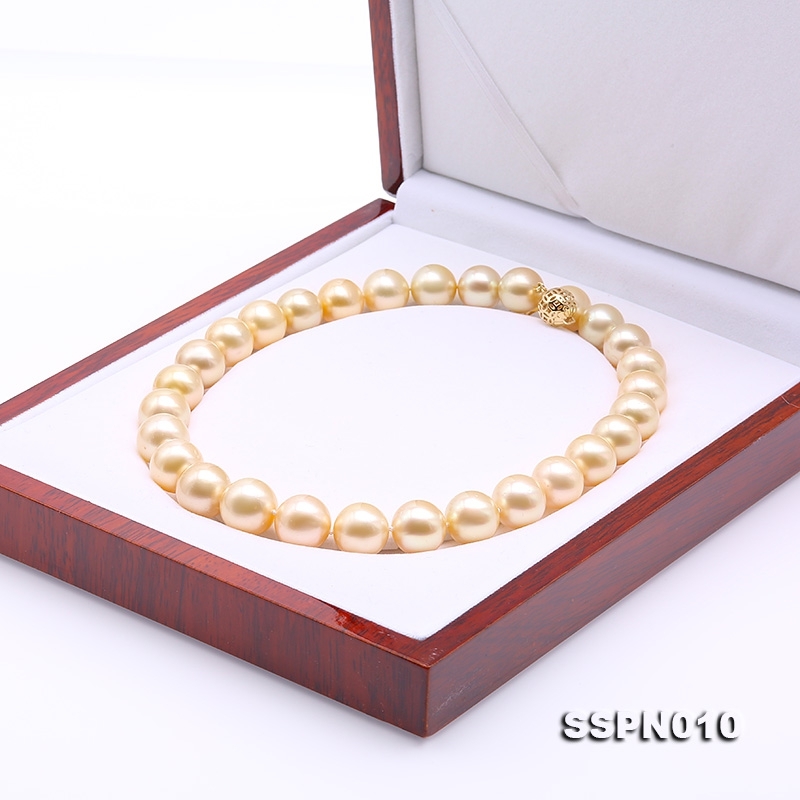 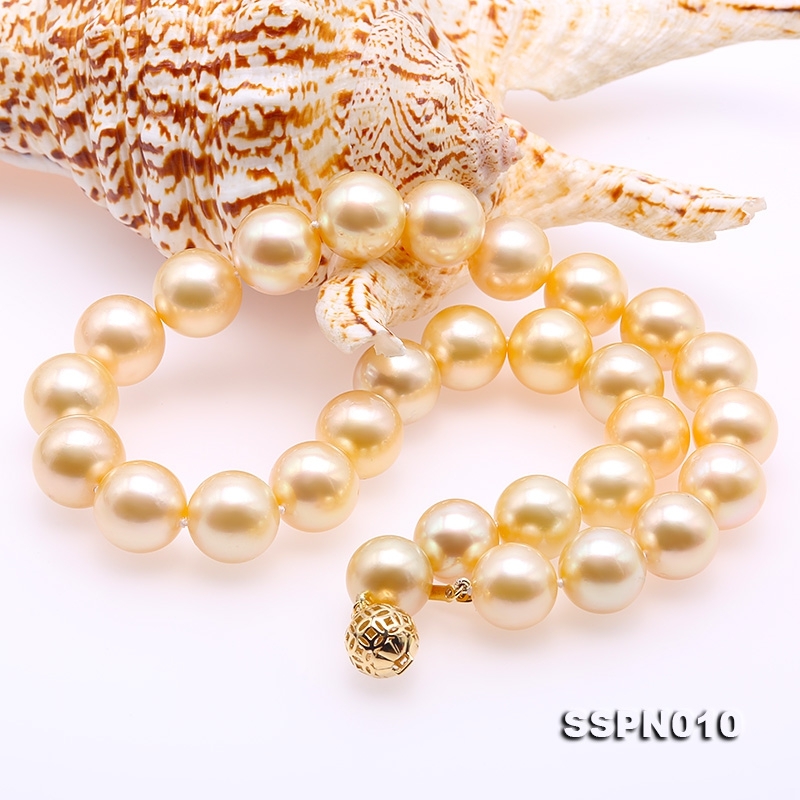 This rare luxury golden South Sea pearl necklace is indeed one of a kind and worthy of collection in lifetime.